I have a rather large collection of models and I constantly berate myself for not documenting them. 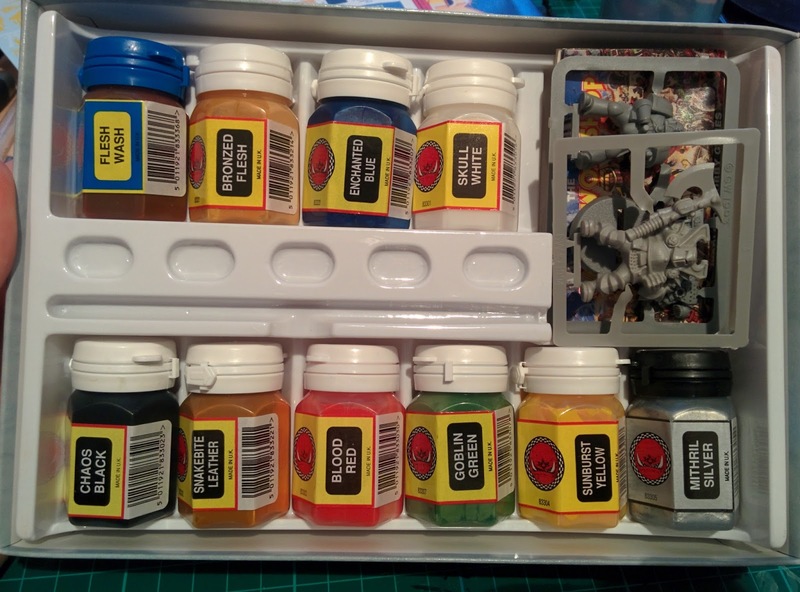 I tell myself I will do them, I’ve no doubt I’ll do the same here, with this post being the only one for many moons. 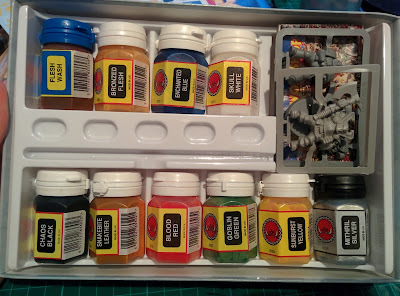 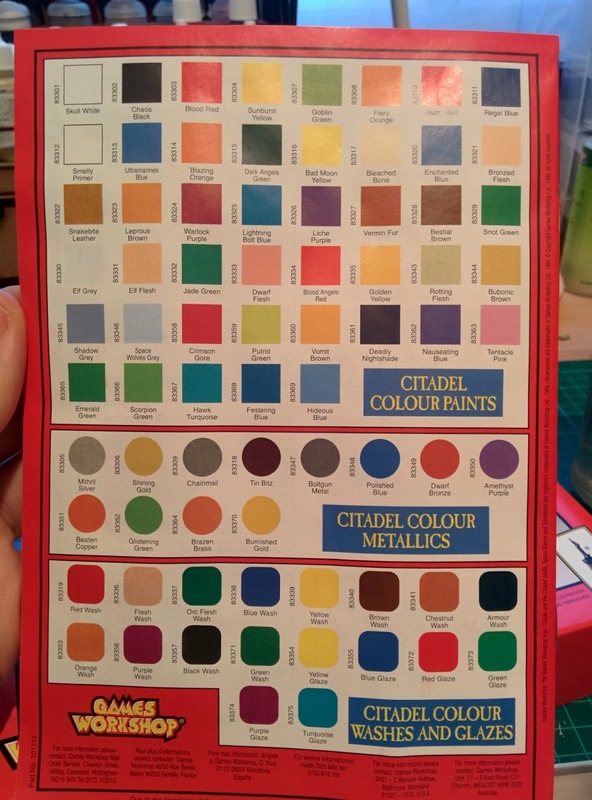 So here are the phtotos… The lovely lovely paint set. 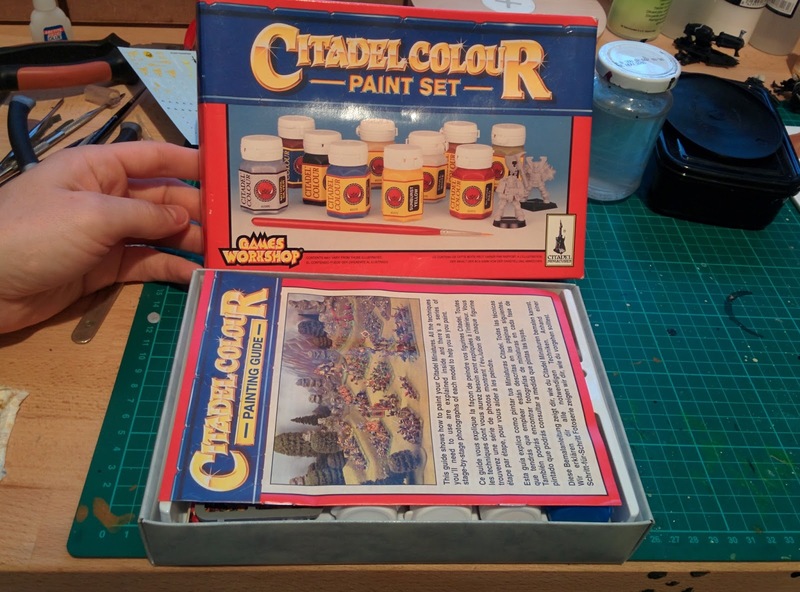 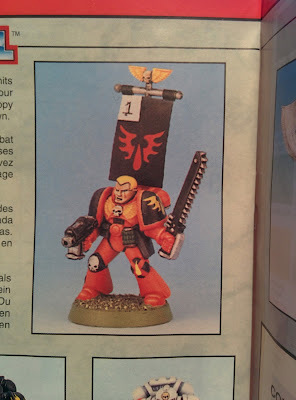 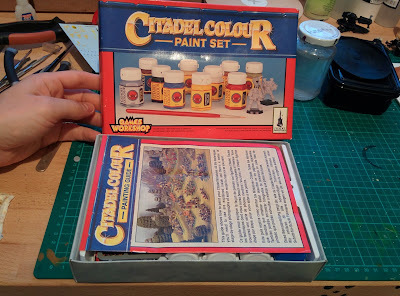 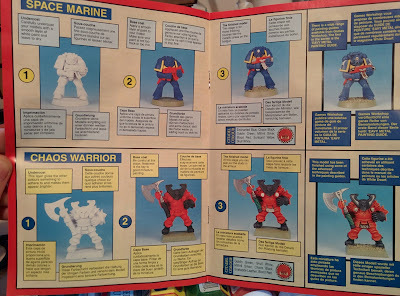 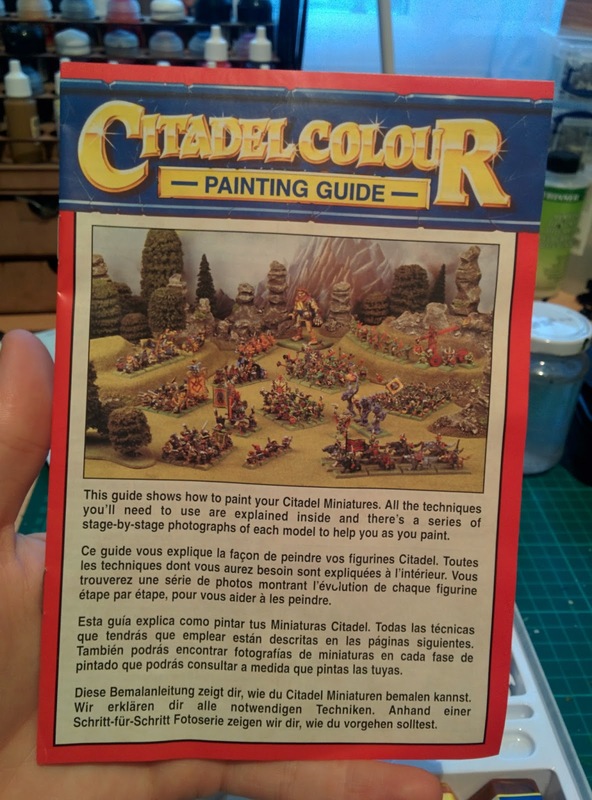 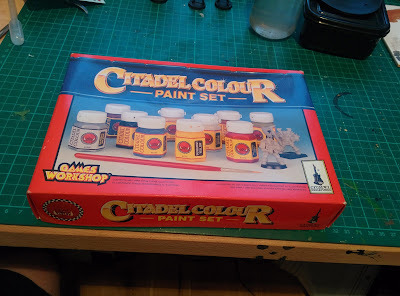 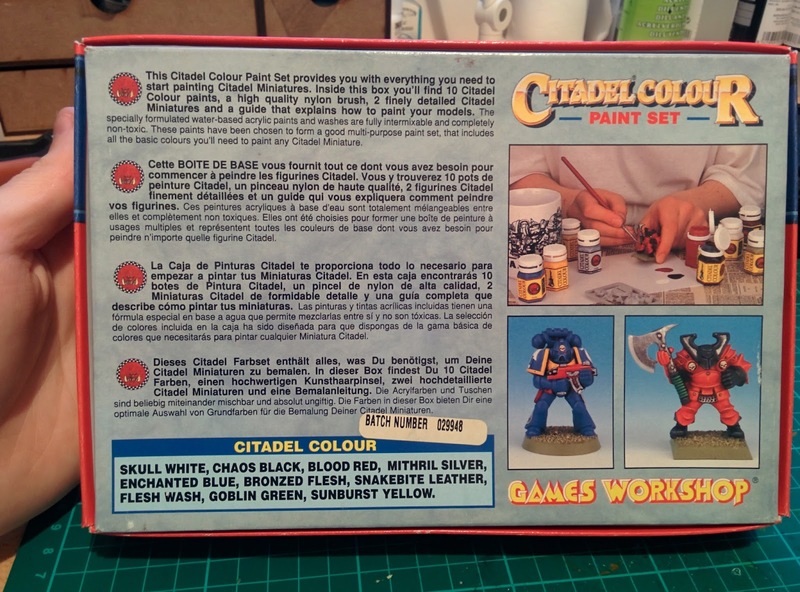 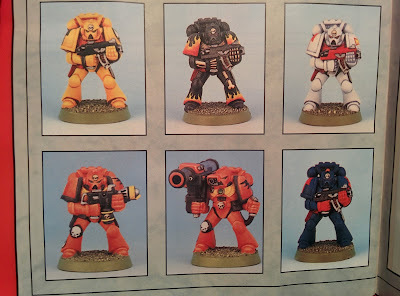 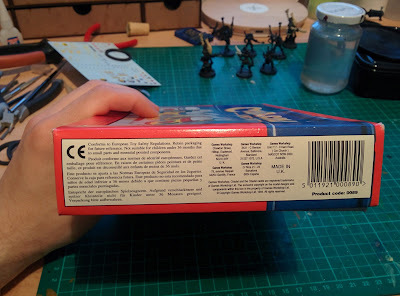 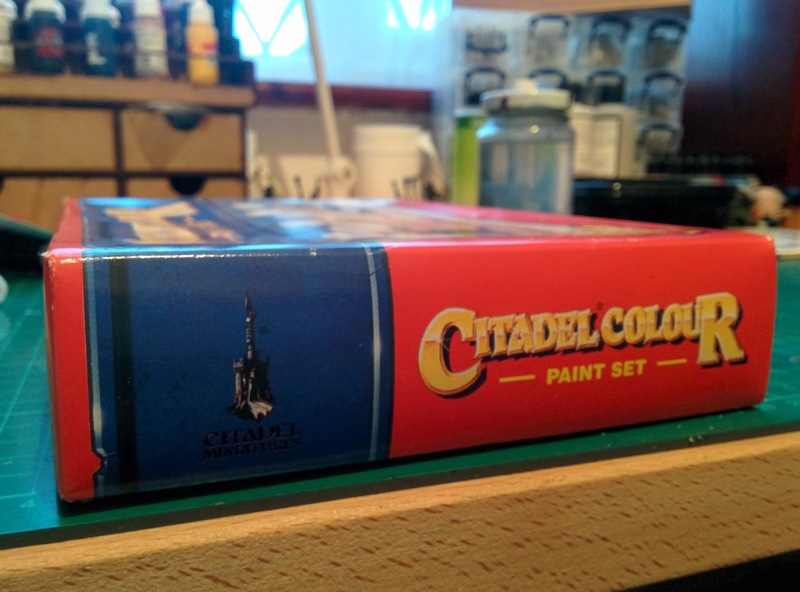 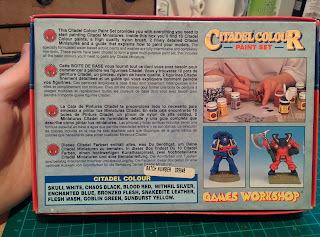 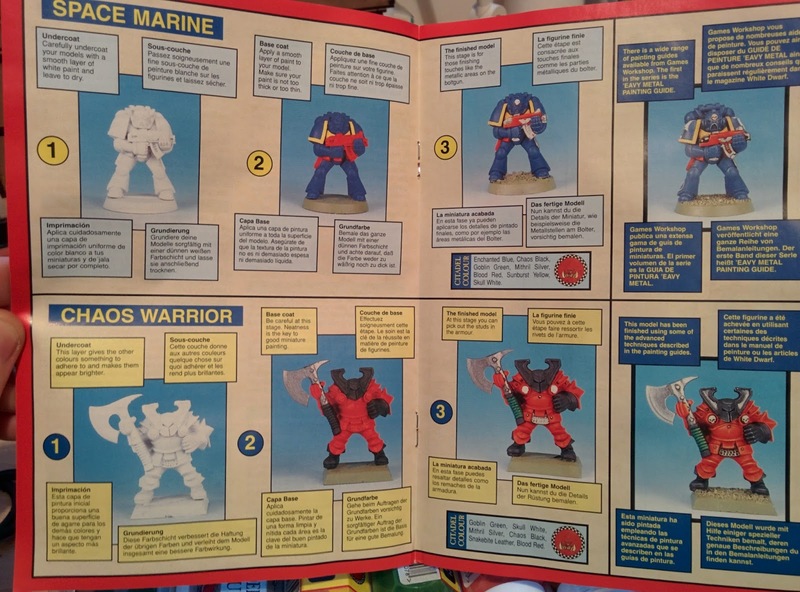 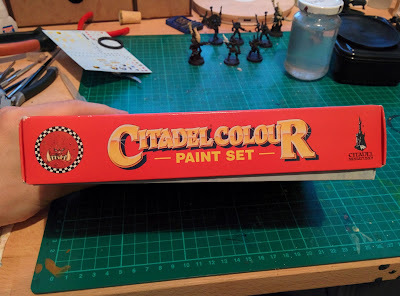 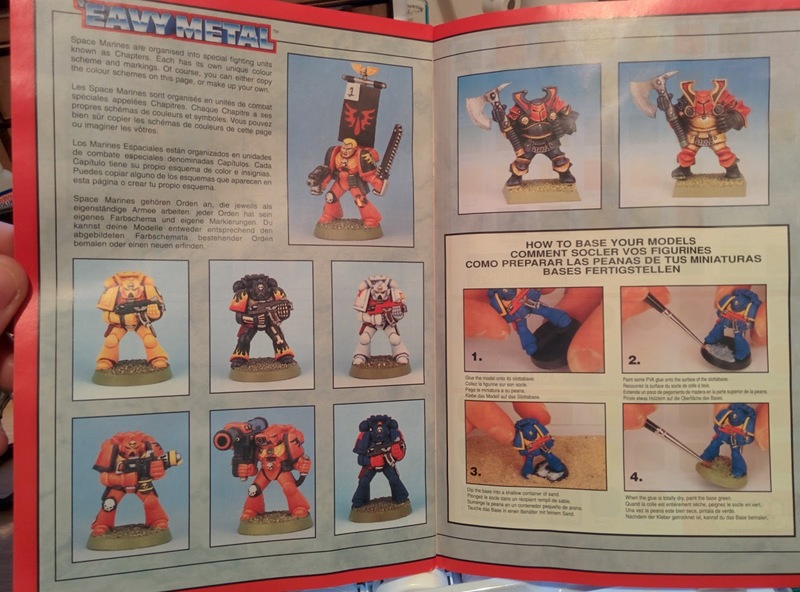 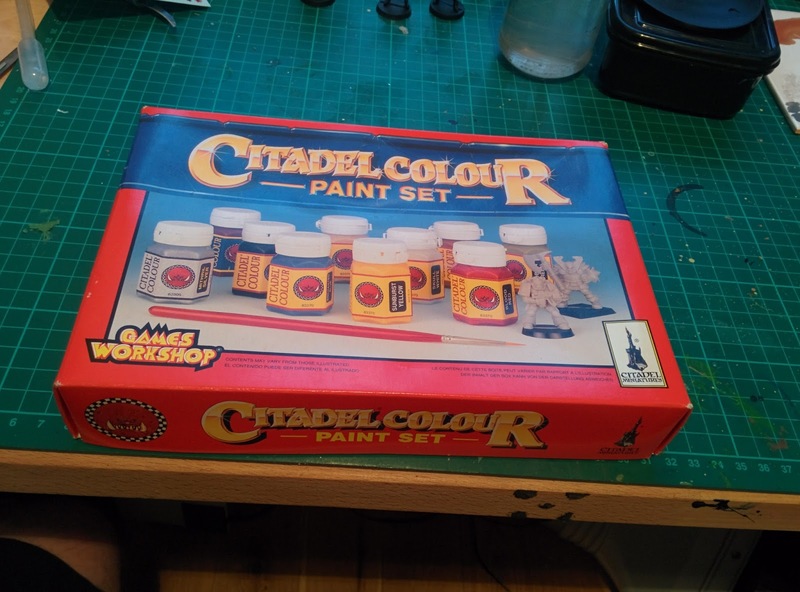 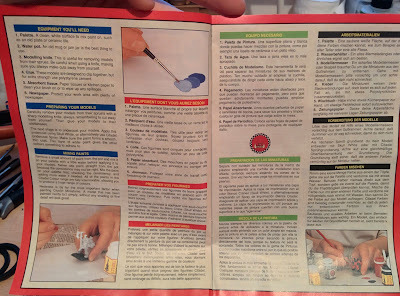 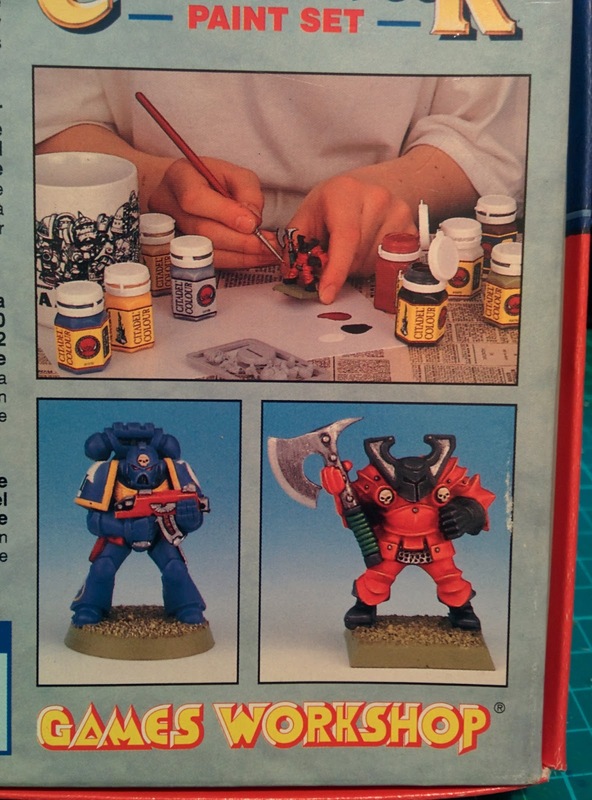 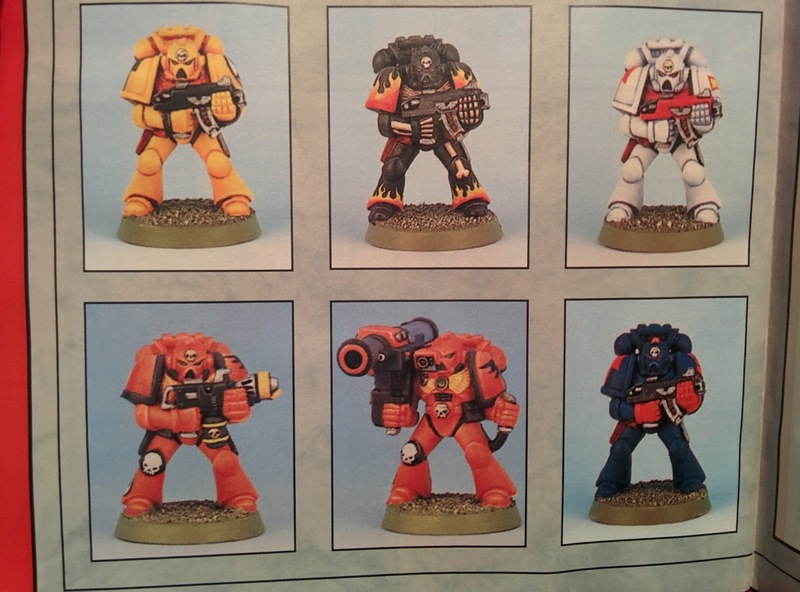 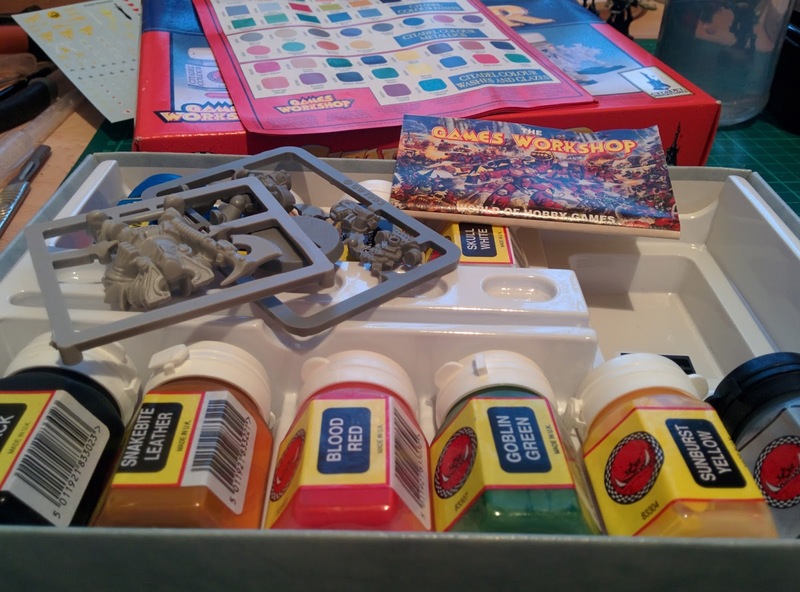 What I like is it has character and a guide on how to paint them. 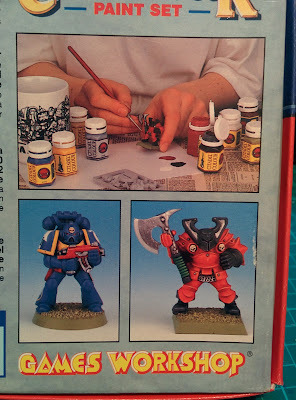 Maybe they still do, I am unsure. 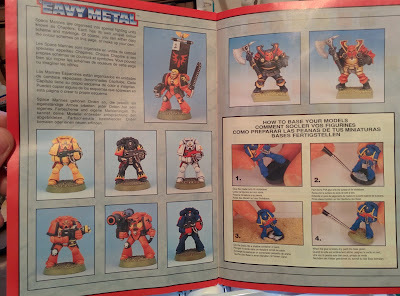 All the photos I could be bothered to take for memories sake 🙂 I know I will love looking back at this blog as much as I do look back at the minis!